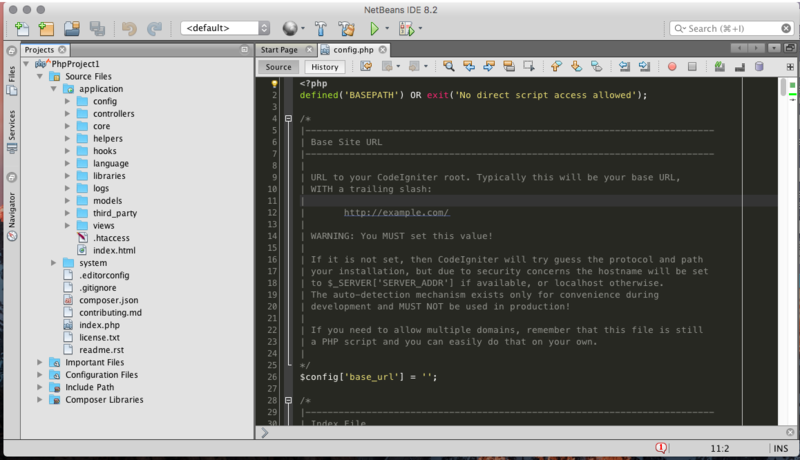 I always prefer to use Netbeans IDE for coding if i says it right the primary program for web designing also yes some times back i tried to use Atom text editor for web development yes it is one of the best editor and with plugin it can extend next level as we can thing but because i grow with netbeans even for netbeans some of autocomplete suggestions with inbuilt project its very hard to autocomplete in atoms if you not open the particular CSS file or i can say PHP code. 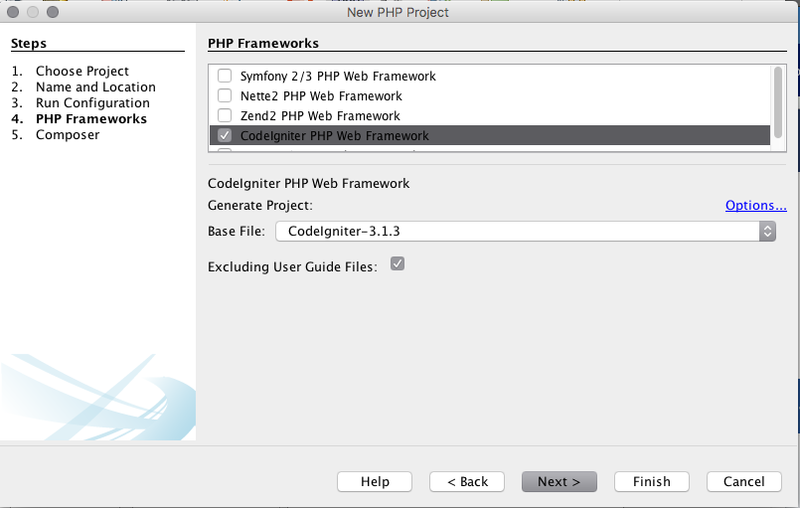 So i decided to go back on netbeans for PHP web development and i prefer to use CodeIgniter because its simple and good documented framework what i love to do code with it, its my personal choice if i want to use Framework instead of CMS. 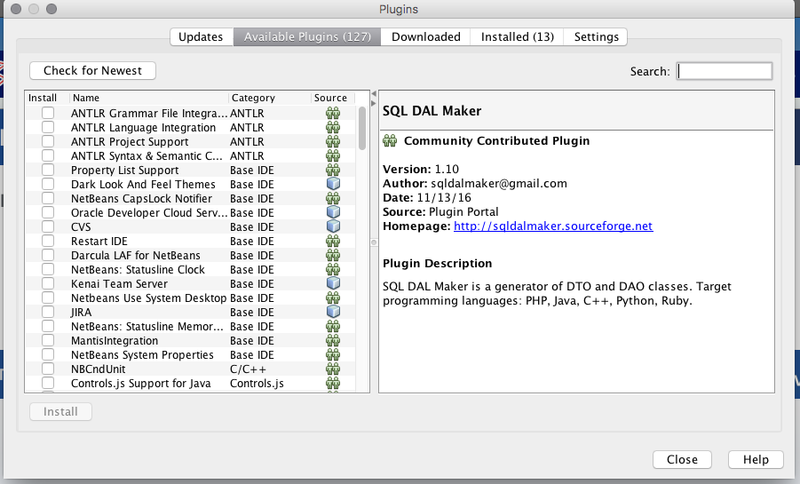 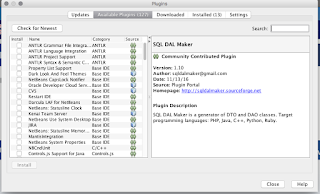 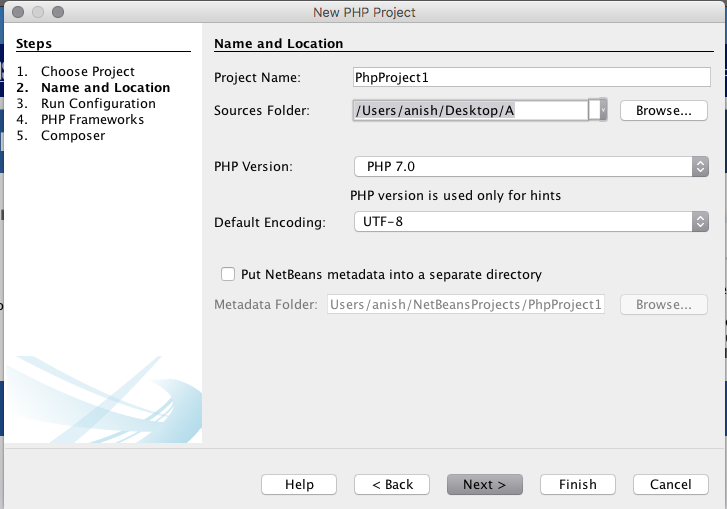 In this blogpost i am going to cover how i customise Netbeans to work with CodeIgniter and with CI Commands Integrated and autocomplete functions. 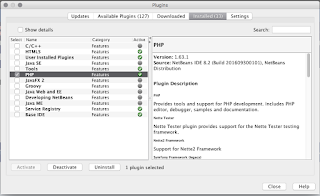 Search and Install PHP module also activate from Installed Panel. 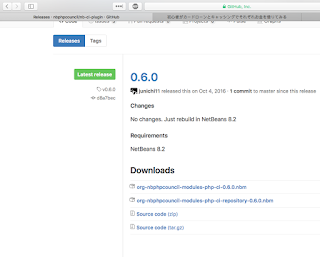 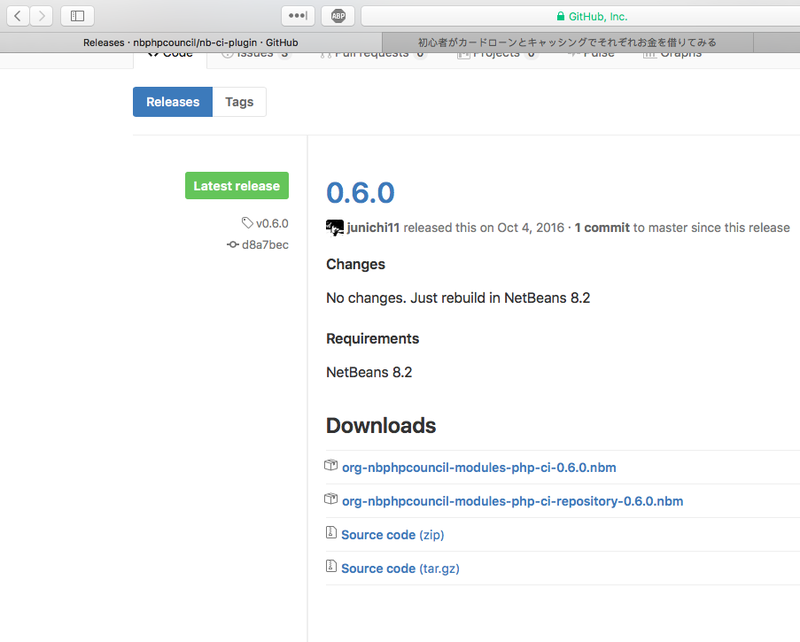 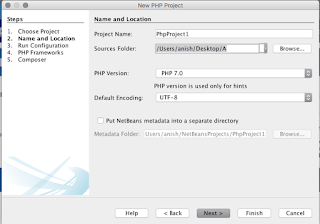 after downloading nbm file from GitHub repo just import it into netbeans by going to Preference > Import and selecting that nbm file. 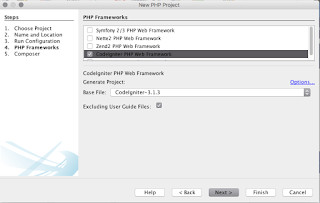 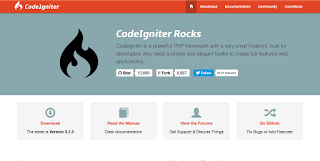 The work is not finished we can import skeleton of CodeIgnitor Base Framework so whenever we create new project we can just choose the CI framework and it will create rest for us to perform this option you need to download the CI framework zip file from (https://codeigniter.com) click on download option. 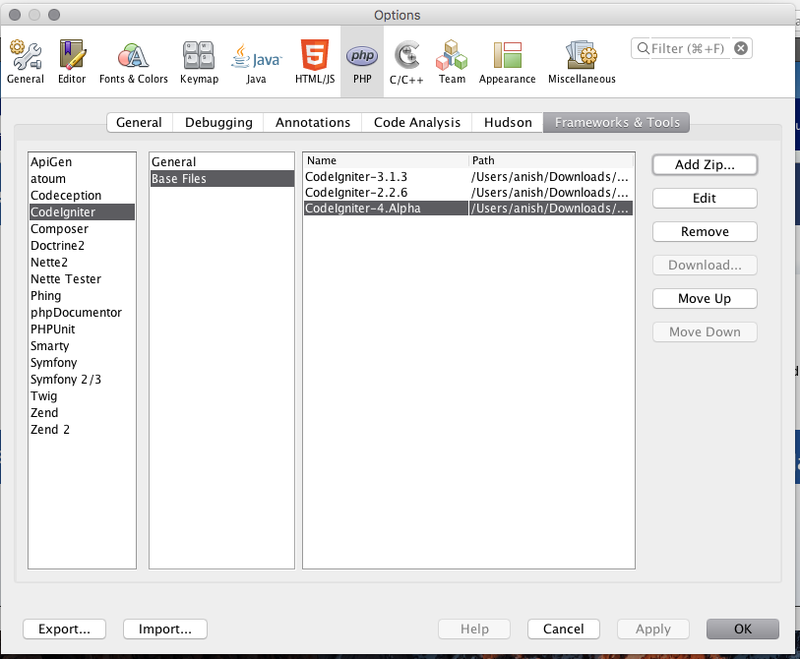 after download goto preference > PHP > Frameworks & tools > CodeIgniter > Base Files Click on add zip select the zip file which you downloaded from CodeIgnitor site and give names in my case i use CI 2.x in some of my old project and future extendibility training to use CI 4 Alpha release test so i downloaded and load 3 zip as following image. 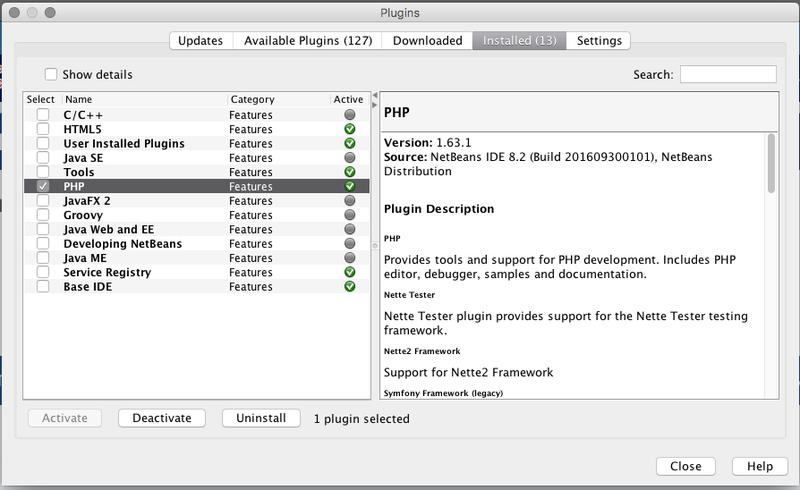 Kindly Note its better to start with stable version project as alpha and other version is not stable in production environments. 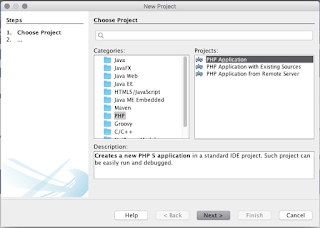 Click next Select Running configurations for example we can use Installed PHP only environment with netbeans or as my previous Youtube video tutorial installed XAMPP or WAMP services Click on Next Select PHP Frameworks which you like to integrate with your project as following stable Release Selected. 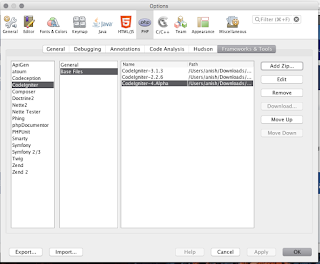 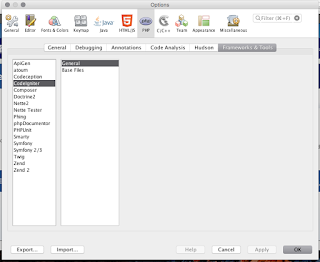 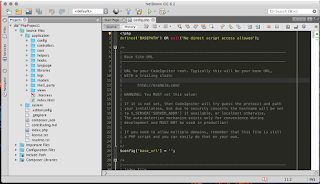 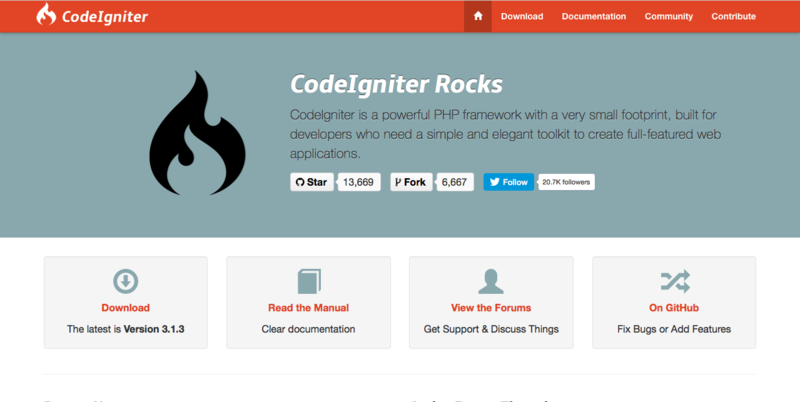 The following will help us to create CodeIngniter Framework Integration with netbeans. 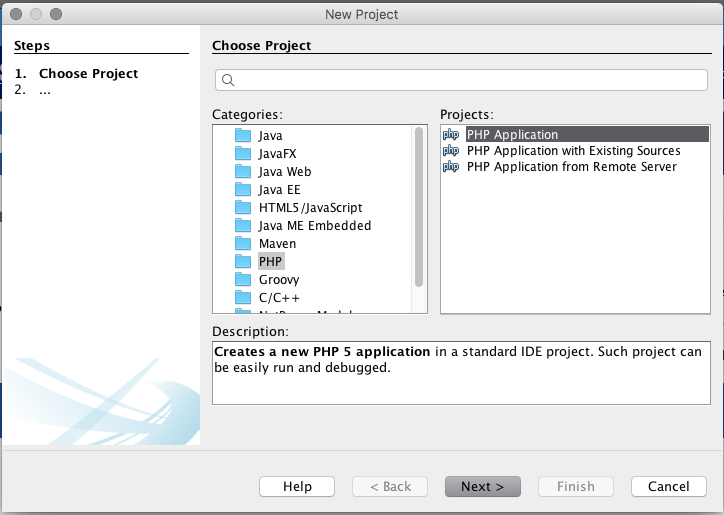 After Complete setup you can use your CI with new Project also for your Old Projects you can Right Click on project goto properties .